Start taking classes at Simplicity Wellness Yoga and More and other studios! Simplicity Wellness Yoga and More wants you to recognize your inner potential, it is this inner potential that they choose to dedicate their time, energy and know-how into supporting within you. They offer a multitude of wellness services including Yoga that are sure to motivate, inspire and encourage you along your transformational journey. By offering yoga, pilates, reiki, group and individual coaching, they help their clients and students embrace their full potential. 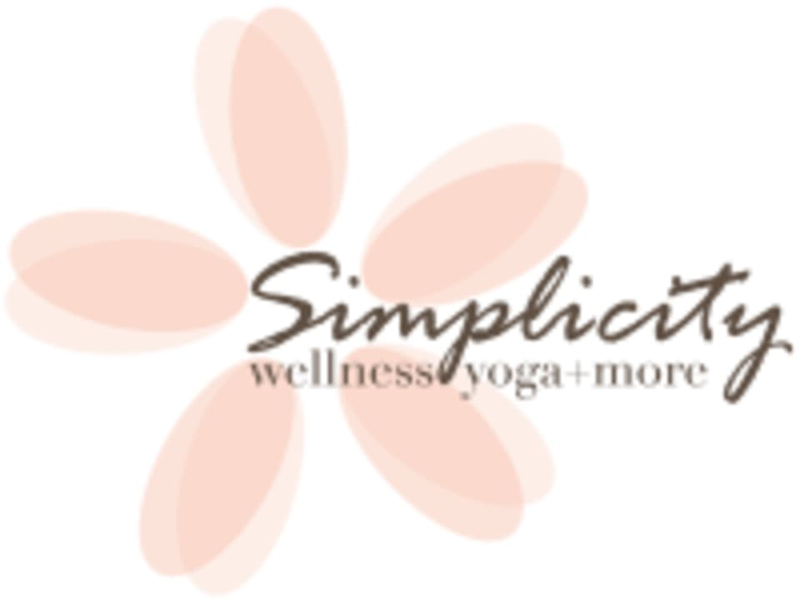 Simplicity Wellness Yoga and More is located at 14450 Eagle Run Dr. #250, Omaha, NE 68116. Amazing class. Chanel worked with me for modifications on my joint issues and made sure everyone in the class was comfortable. Very relaxing and good for the soul. teacher phoned it in hard. honestly seemed bored to be there and it was a 3 person class. Although pleasant, the instructor didn’t communicate much at all, or adjust any poses, or even do most poses. There were only three of us in the class, and I mentioned this was my first ever yoga class, so I’m pretty sure I was not hitting all the poses correctly. Great workout! Almost like a mixture of barre and yoga but without the actual barre. Great music and energy. Class was so inspiring! Instructor was very helpful. Loved this class!